This page has moved to a new address. Music Is My King Size Bed is a music blog, founded in 2007 by pop music lover, Jamie Sward. Mainly UK pop and dance music focused, Music Is My King Size Bed spans the entire musical spectrum; everything from indie rock and country to electronic, house music and R&B. Enjoy artist interviews, CD reviews, music videos and all the latest in music news. 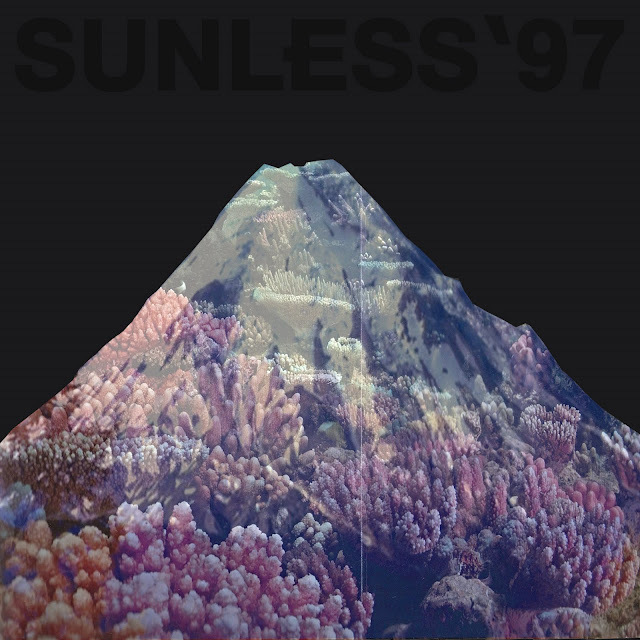 I thought I'd share with you some trippy new music from a brand new English electronica group called Sunless '97. I don't have too much info on the band other than their names - Alice, Ed, Matthew and Kwes. Their debut EP, Making Waves, is due for release on November 21st via Abeano Music. The EP will also be released on limited edition 12" vinyl. Check out more cool music from the band on their Soundcloud page HERE. Oh Olly Murs. You're just too cute for words! In the recently released video for "Dance With Me Tonight," (directed by Marcus Lundin) cute-as-a-button Olly Murs gets hauled into the police station, mug shots taken, all before flashing back to the events that landed him in the slammer. Trouble maker Murs drives all over town, pickin' up his friends (even a couple of randoms) in his convertible Peugeot before heading over to a lovely blonde's flat. It's here that the trouble begins, with Olly and friends setting up an elaborate scene outside this girls place, complete with fireworks, smoke machines, streamers, flags and the whole nine yards. Having a bit of a Say Anything moment, (with Olly as John Cusack and the blond as Ione Skye) Murs holds his boom box up over his head and starts an elaborate song and dance routine to get the girl's attention. It clearly works as he gets the girl out onto the street to join him in the dance. Unfortunately for poor Olly, a crotchety old woman calls the cops and it's all over. 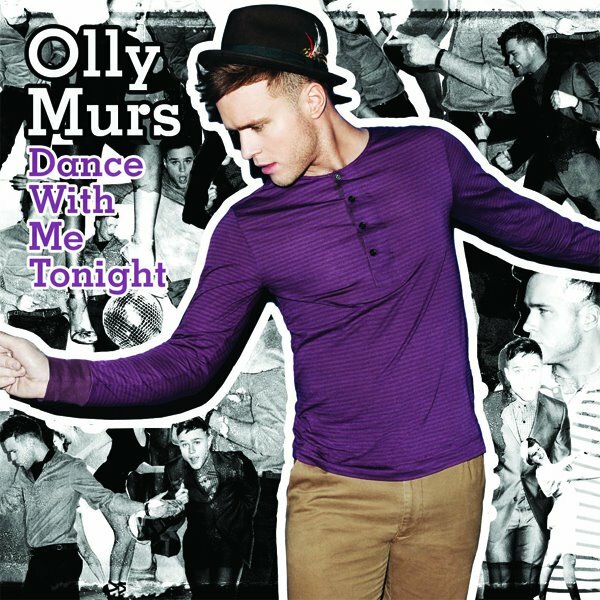 A giddy little pop-tune, "Dance With Me Tonight" is the second single taken from Olly Murs' forthcoming sophomore album, In Case You Didn't Know," due November 28th via Sony Music. Co-written by Murs, Claude Kelly (Britney Spears, Jordin Sparks, Kelly Clarkson), and Steve Robson (Rascal Flatts, Take That, Paloma Faith) the single is due out November 20th in the UK and follows the Rizzle Kicks-assisted #1 single "Heart Skips A Beat," which came out in August. Continuing in the tradition of past singles, Murs latest features a tight little package of club remixes, this time by Billionaire and CagedBaby. As if a new single, album and remixes weren't enough to look forward to, Olly Murs will be promoting the new album in 2010 with a headline arena tour. Check HERE for tour dates and more info.